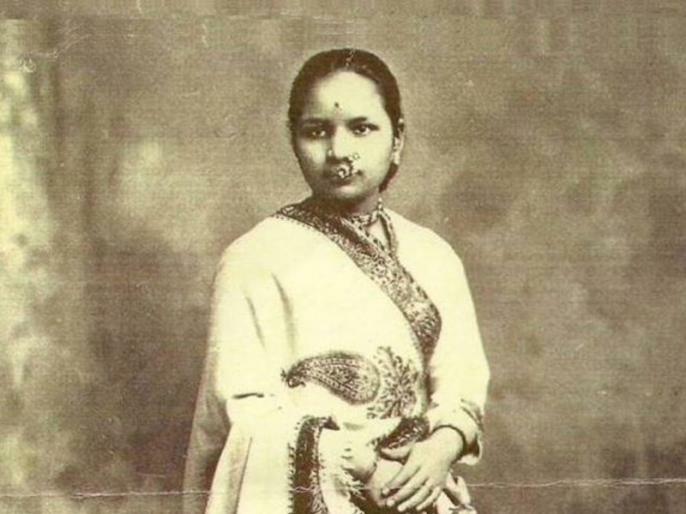 Happy Birthday Anandibai Gopal Joshi (Anandi Gopal Joshi Birth Anniversary): Today is the Birthday of India's First Lady Doctor Anandibai Gopalrao Joshi who was also famous with other names like Anandibai Gopal Joshi, Anandibai Joshee, Anandi Gopal Joshee. Google is also celebrating Anandibai Gopal Joshi Birth Day with google doodle. 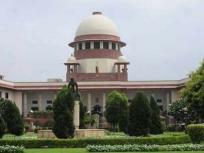 बर्थडे स्पेशल: अपनी पहली ही फिल्म से छा गए थे दर्शील सफारी, जानिए अब क्या करते हैं ?